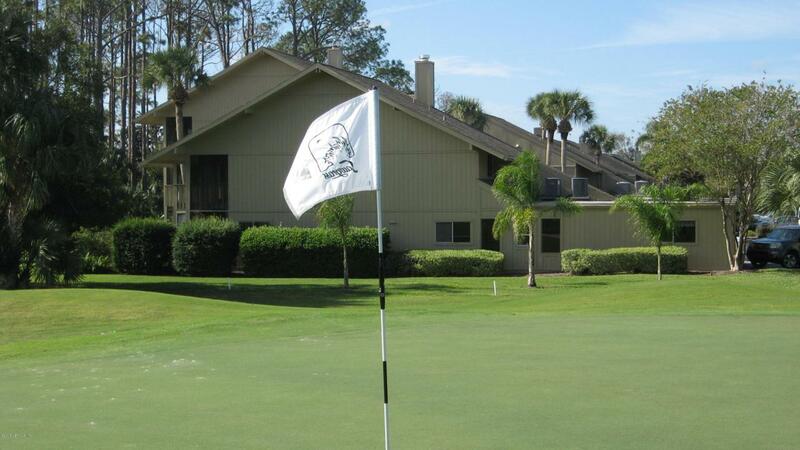 Sawgrass Deer Run Villas end unit on Sawgrass Country Club East Course 1st green. 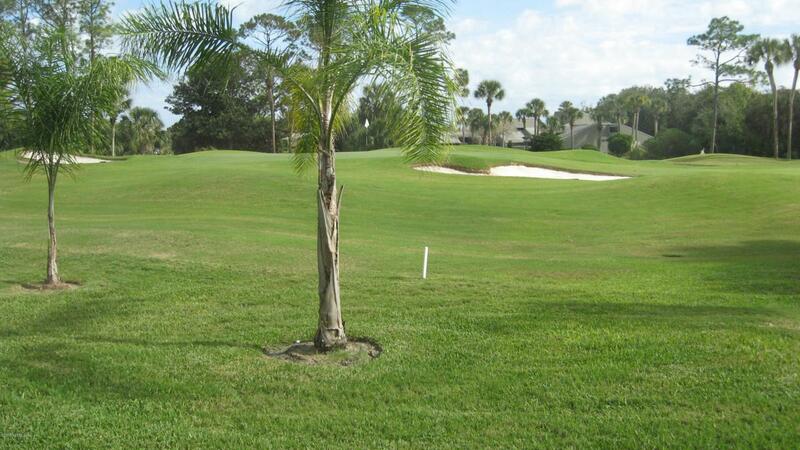 Beautiful view of trees and golf course. New carpet has been installed on the stairs and complete upstairs area in January. 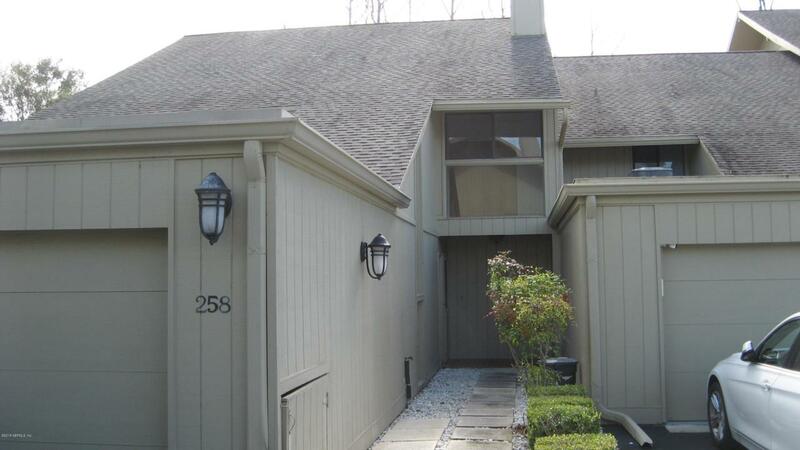 This townhome is a perfect family or second home. No traffic because it is at the end of the drive/parking area. It has a fireplace in the living room, a separate laundry room with utility sink, and plenty of storage including lots of cabinet space in the two car garage. 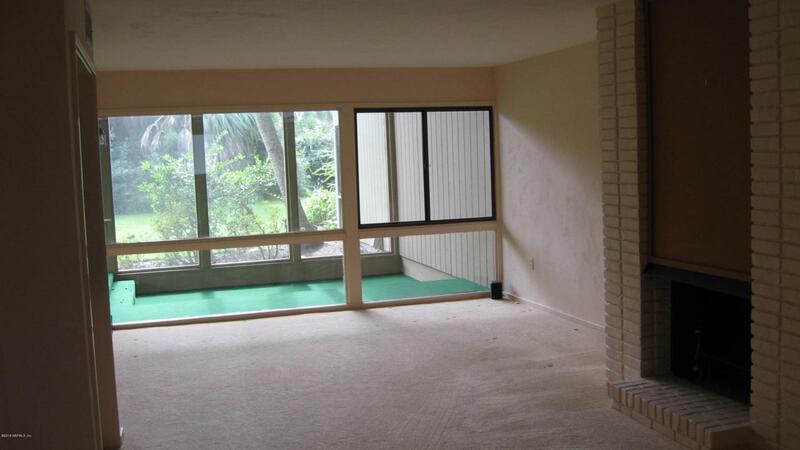 Its terrific location is walking distance to the beach; Sawgrass Country Club main facility, Beach Club, tennis courts, fitness center, and children's playground. Management Company May Property Mgmt.